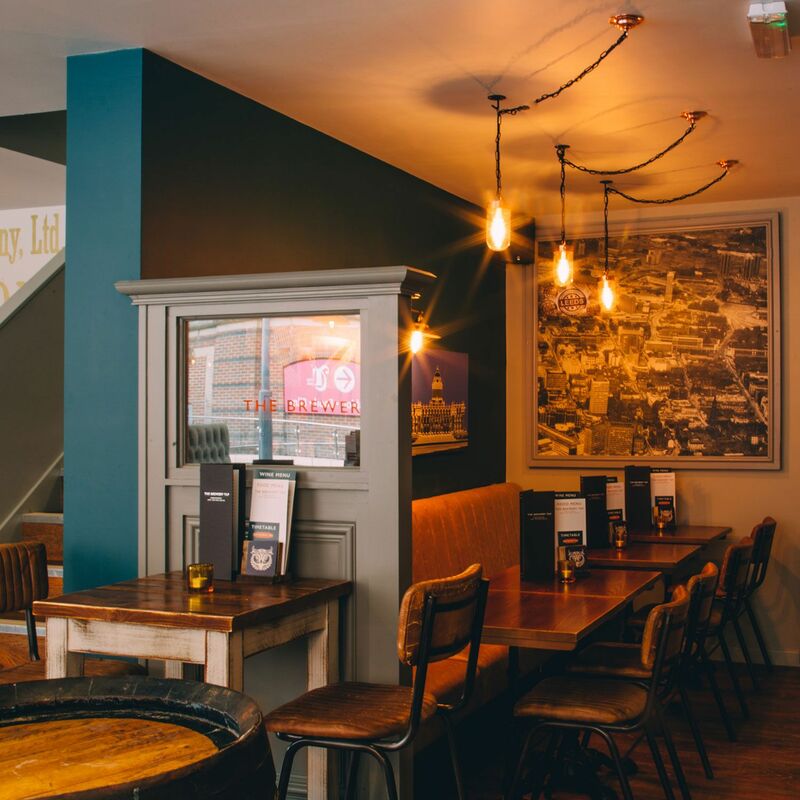 Leeds Brewery Tap was in serious need of refurbishment when we won the job. They also had an upstairs space, which wasn’t being utilised, and was full of old brewery equipment. 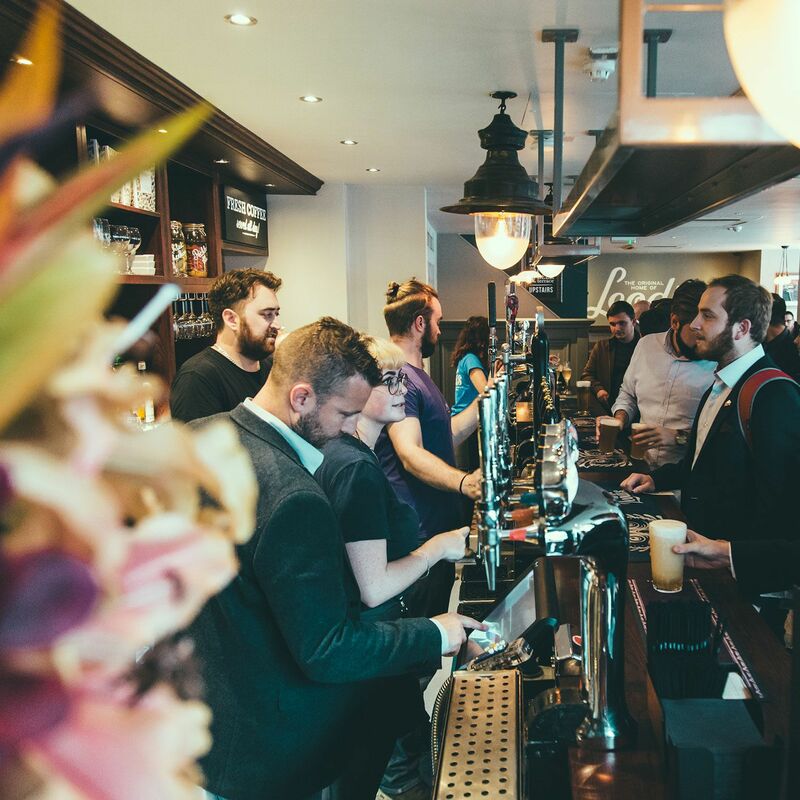 The work meant the pub was closed for three weeks, giving us a tight deadline – exactly the sort of challenge we love! 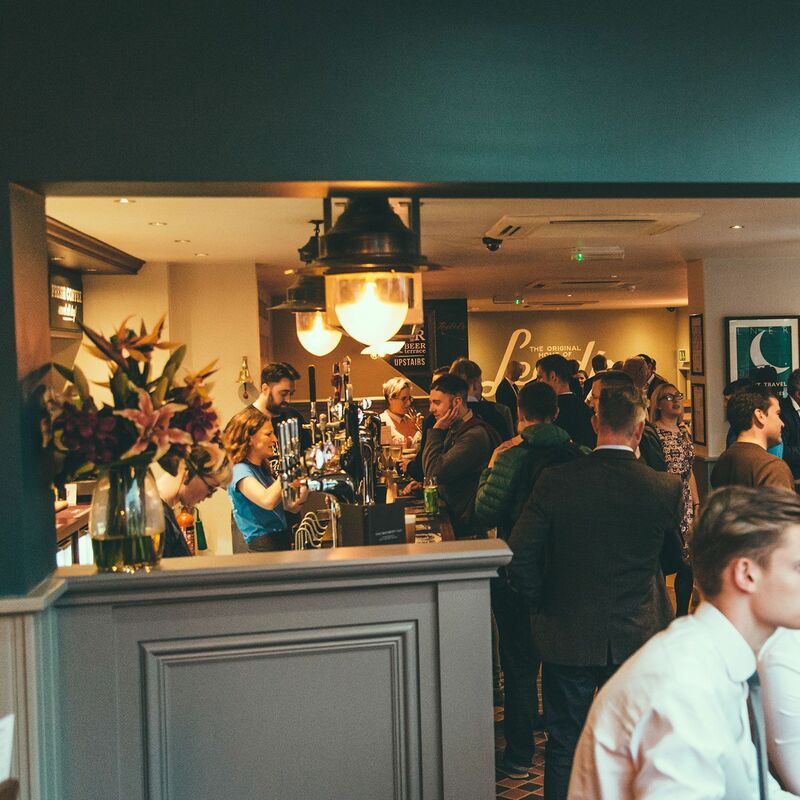 We completely stripped out the pub, and manufactured brand new bespoke bars, back bars, and shelving. We replaced all of the flooring, and the building was decorated inside and out. We also stripped the upstairs space, installed a bespoke bar, and installed all new fixtures and fittings. We completely rewired the electrics. 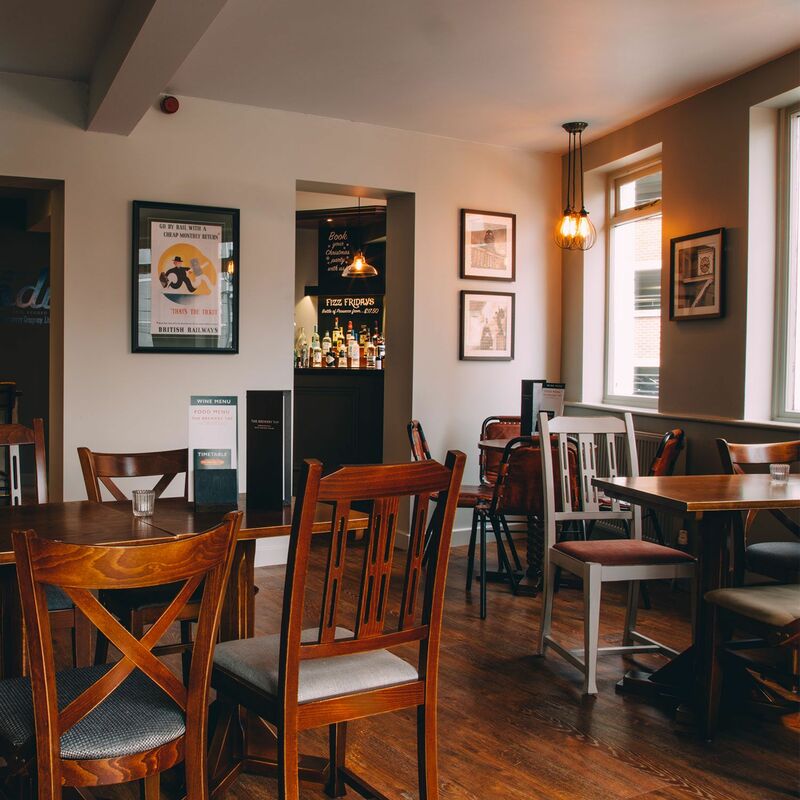 The result was a fresh new downstairs pub area that was more comfortable and appealing to customers, and a stylish upstairs function room that can be hired out for events. Despite the tight deadline, the whole job was completed on time and within budget, and business is booming for the client – which we love to hear!